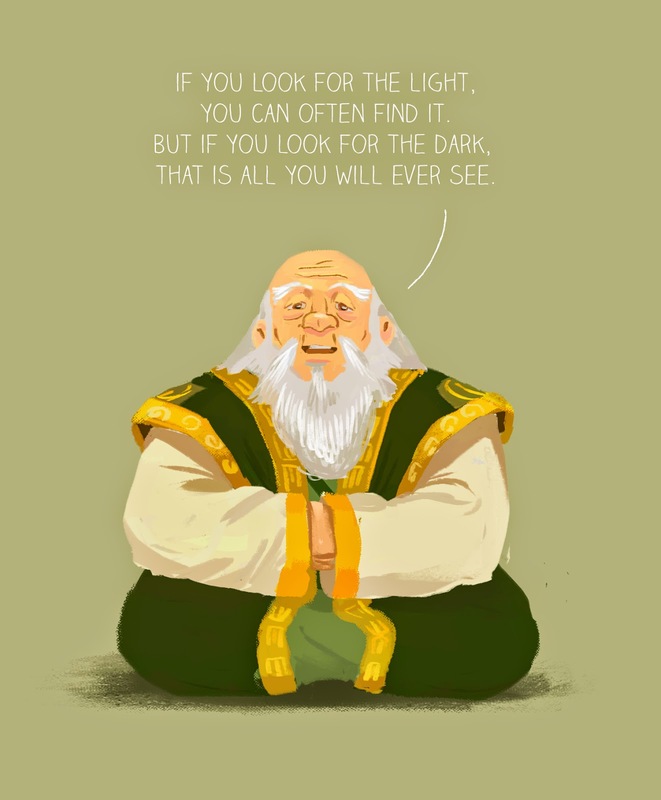 Day 11/42," My favourite Animated Character"
Iroh, from Avatar-The Last Airbender (cartoon). Such a wise man which knows how to live the life. There are so many things that we should learn from him.